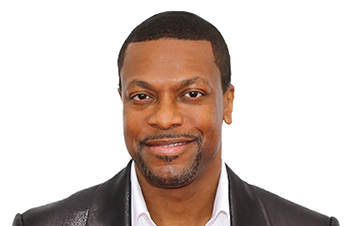 The Chris Tucker Foundation is a non-profit organization dedicated to making a positive impact in the lives of youth and families through implementing innovative initiatives and funding life-changing programs. 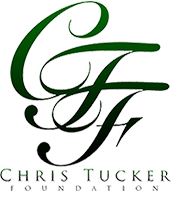 Our organization works with industries of all kinds, including doctors and lawyers who support us. This foundation started out being an AIDS relief foundation, and then we started doing local charity work that included offering scholarships to children of impoverished families and the homeless. Our vision is to make a positive impact in the lives of youth by galvanizing community leaders and corporate partners and engaging a collective community to address critical needs affecting today's generation of young people. 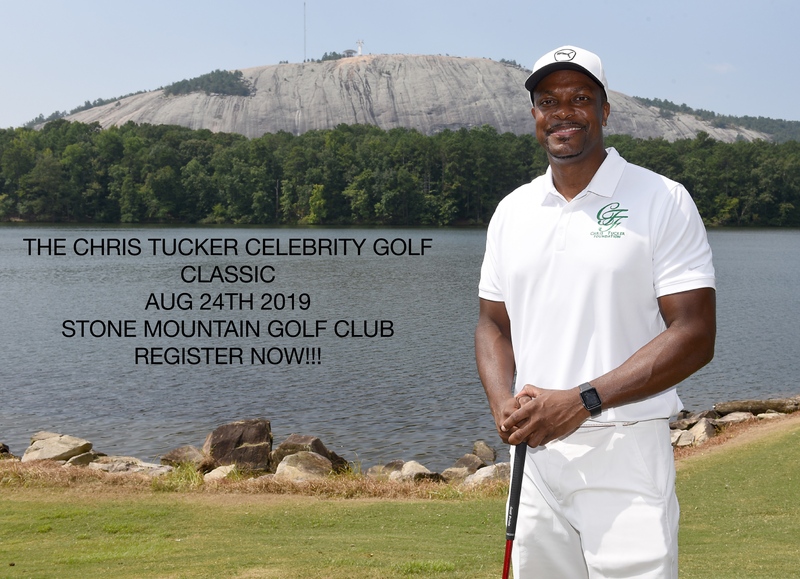 Known for his humanitarian work around the world, Chris has made charitable contributions to several local organizations and charities in his hometown of Atlanta, Georgia. 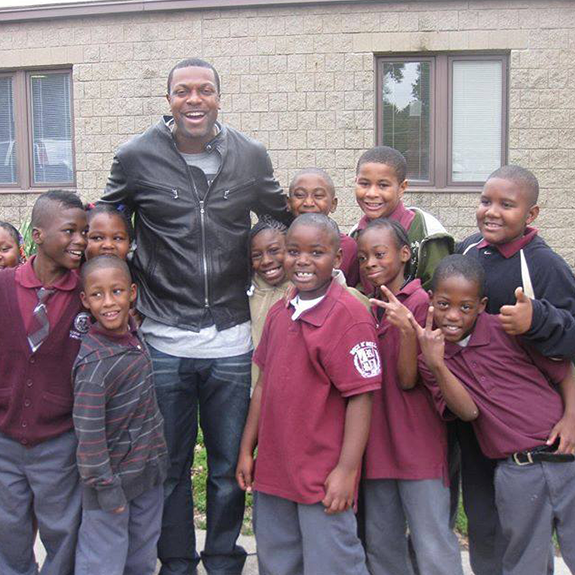 His philanthropy also spans globally as he supports charities that address the health and education needs of youth. Chris is now positioning his foundation to make a bigger impact at home and internationally. While Chris was on a trip to Africa, he witnessed conditions there that left an impact on him. He realized that we have the capability to affect our community in a positive way, and he wanted to create ways for people to get involved. 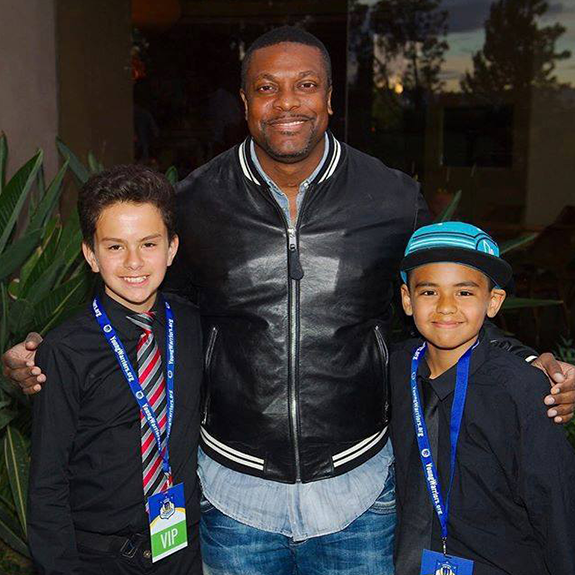 We reach out to the youth by getting involved with summer camps, and we also get the endorsement of celebrities in our golf tournaments. Contact us to learn more about our youth outreach charity organization and what we can do for the community.